The Berkeley Distinguished Lectures in Data Science, co-hosted by the Berkeley Institute for Data Science (BIDS) and the Berkeley Division of Data Sciences, is offered to engage our diverse campus community and enrich active connections among colleagues. All campus community members are welcome and encouraged to attend. 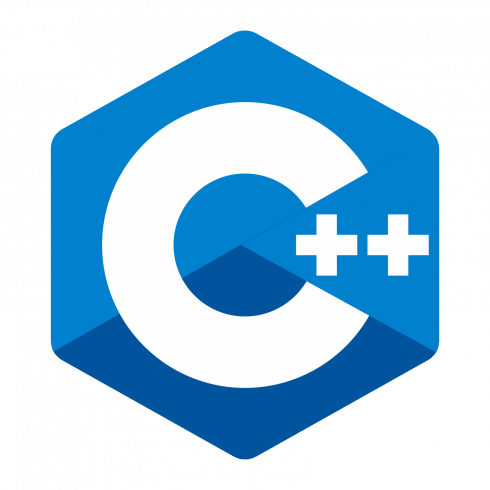 Bjarne Stroustrup is the designer and original implementer of C++, and the author of A Tour of C++, Programming -- Principles and Practice using C++, The C++ Programming Language, The Design and Evolution of C++ and many other publications. His research interests include distributed systems, design, programming techniques, software development tools, and programming languages. He is actively involved in the ANSI/ISO standardization of C++. Dr. Stroustrup is a Managing Director in the technology division of Morgan Stanley in New York City and a Visiting Professor in Computer Science at Columbia University.